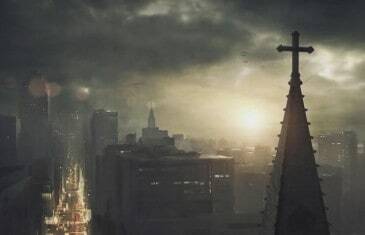 Home \ Tag "World of Darkness"
CCP Games recently announced the cancellation of the eagerly awaited World of Darkness MMORPG but it seems there's one last hoorah before the game slips into the shadows. 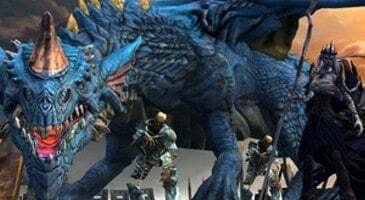 Your Daily MMO and MMORPG News for Monday April 14th. Today Kirk discusses World of Darkness, Pantheon: Rise of the Fallen and SMITE. 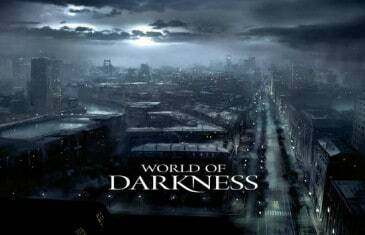 World of Darkness (WoD) is a fantasy horror MMO currently under development by CCP games. Your Daily MMO and MMORPG News for Thursday December 12th. 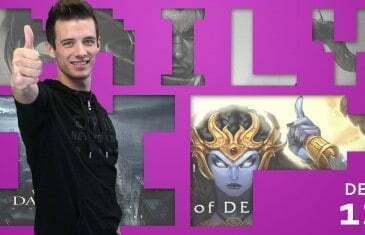 Today Mark discusses League of Legends, SMITE and World of Darkness. 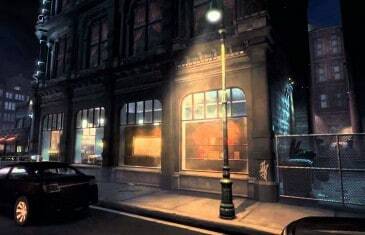 CCP Games merged with popular pen and paper developers, White Wolf, to develop World of Darkness but it seems the project has suffered a painful blow following a recent announcement from the developers. 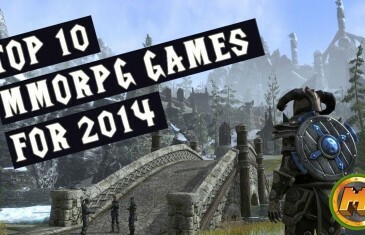 Our list of the top 10 MMORPGs that we will be seeing in 2013 and beyond. 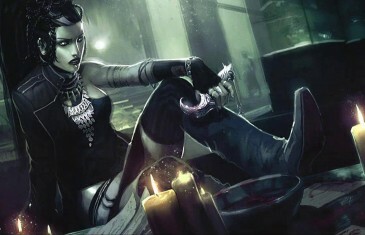 Senior Producer Chris McDonough recently detailed new info about CCP's upcoming MMO World of Darkness. 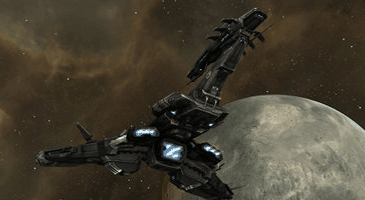 He stated that the team learned from their first success, EVE Online, and was able to use this knowledge to their advantage, despite the few similarities that appear to exist between the two games. 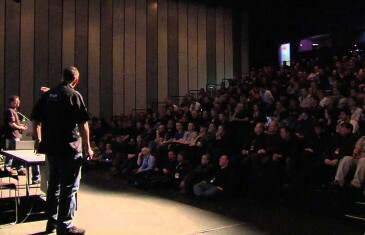 During the FanFest in Reykjavik, Iceland, there were some more details pertaining to CCP?s World of Darkness. 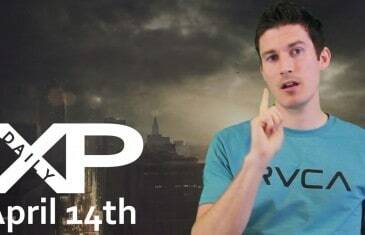 Chris McDonough wanted to address to everyone that progress was still being made despite its focus on Eve Online and Dust 514. 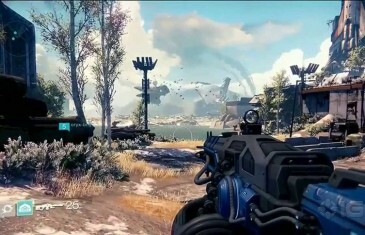 "Our product is very much still in active development," he explained. Apparently there will be things that will ?make [fans] go nuts. ?